Thank you for all you do to help The Grove share the love of Christ locally and globally. Grab your running shoes! 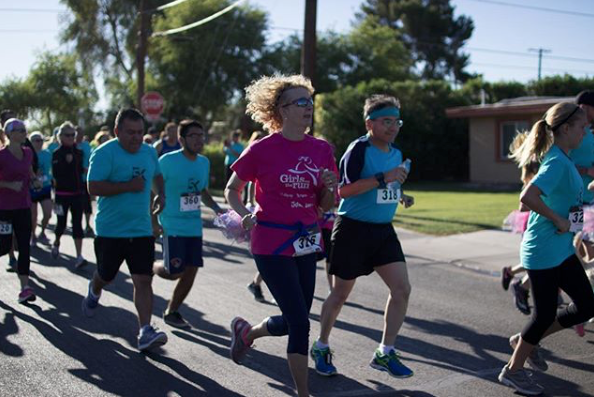 Live Love is hosting a 5k run in Downtown Chandler to help support our Oasis Community Project. 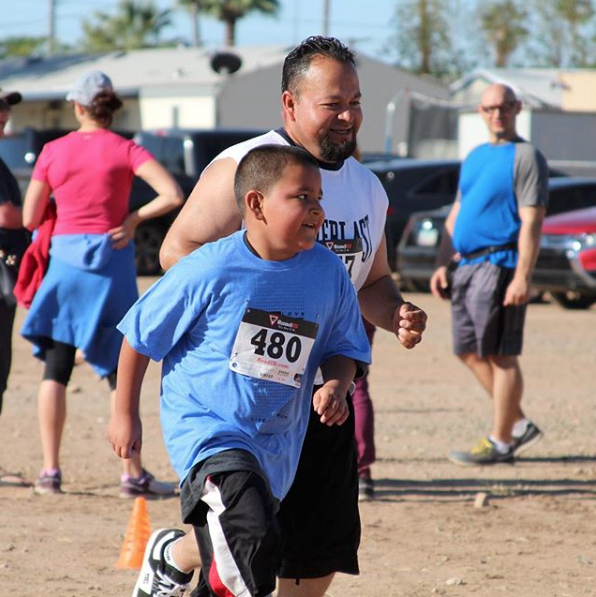 The 5K is Saturday, April 6th @7:30AM and there is also a 1 mile Fun Run @8:30AM. Coffee is a connecting drink. We meet people and share our stories over coffee. At The Grove, We have strategically placed Grove Coffee in the center of our campus to give us a place to connect and grow relationships. MOPS (Mothers of Preschoolers) is for mothers from pregnancy to kindergarden age children. We socialize, encourage each other and learn how to handle this tough, but special, season of our lives. Join us for a weekend getaway in Flagstaff AZ. We will be leaving together Friday February 15th at 5pm to head north to the snow. We will have lodging Friday night, spend all day Saturday in the city, stay the night again Saturday night and head back home Sunday morning February 17. Saturday will be the ultimate free day, tour the city and all the cool coffee spots and food. Head up the mountain and go snowboarding! Whatever you want to do. The price will be $100 and that will cover our transportation and lodging for two nights. All additional expenses are on your own. If you have any questions at all can you email: nhughes@thegroveaz.org ! Calling all Young Adults! Come join us as we empower the next generation of world changers! We are rallying together on Tuesday April 9th at 7pm at The Grove to do one thing and that is to make much of the name of Jesus. APRIL 17 - Last Flourish of the spring. Julie will wrap up our chapter on Forgiveness as well as communion. We will also be thanking our amazing table leaders. Wednesdays at 9:30 am or 7:00 pm. Workbooks are available in the Grove Coffee House.